→Copy My Email System Review – Is it a Scam? What’s the Catch? 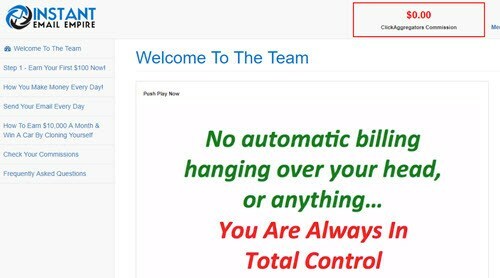 Copy My Email System Review – Is it a Scam? What’s the Catch? The founder of Copy My Email System wants to give you a complete turnkey system that will supposedly make you money immediately! The best part is that he says it’s completely free! I was very skeptical and curious about this system because after reviewing hundreds of programs in the last 4 years, I know there are no shortcuts. In this review, I am going to expose all you need to know about Copy My Email System and give you my honest opinion about it. Is it a scam or legit? If you watched the video presentation, you know they are trying to sell you the idea of easy and quick money online. The guy is proposing a partnership with the promise of giving you a list of email subscriber for free every week. According to him, all you have to do is send out emails once a day, which takes 10 minutes or less. He only makes money when you make money, and because it’s free, there is no risk on your part! Read carefully before you invest your time, energy and money into this system. 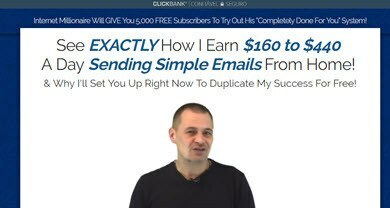 Copy My Email System is a website that promises to give you 500 email subscribers per week as well as an automated system to send emails and make profits. The spokesperson in the video says you don’t have to pay a dime, but it’s actually not free and I am going to prove that. 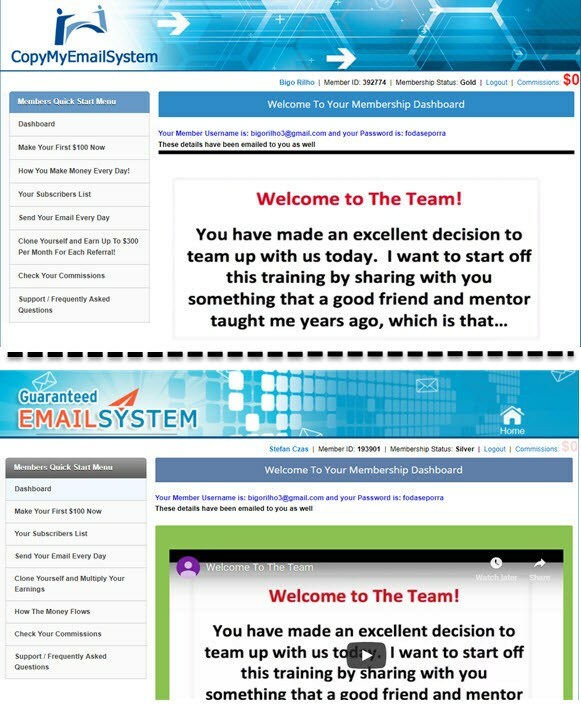 After signing up, you will see the dashboard of Copy My Email System, which is identical to another 2 sites called Guaranteed Email System (aka GIM System) and Instant Email Empire. Check this out! After a bit of research, I discovered the GIM System was being promoted through another site called The Email Syndicate and My Email Mentor. So, the owner is always rebranding the business, which is a big red flag for me. The dashboard has another video explaining how amazing the system is. It goes on to say that you are guaranteed to earn click commissions every day whether a sale is made or not. 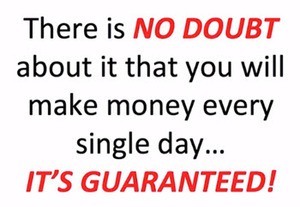 Besides, you are guaranteed to make $100 on your first day, with no risk. It’s very easy! Your job is to log in to your account and send emails with your affiliate links. Every time someone clicks on a link in one of your emails, you get paid 20 cents. That’s what they say. The first thing you may have asked yourself was, why is Copy My Email System giving you free leads? Why don’t they send emails themselves with just one click via an autoresponder? According to the website, the reason is that their list is too big, which would take more than 13 hours to send these emails! So, the owner came up with the idea of splitting his profits with other people who will send emails on his behalf. Copy My Email System is Not Free! 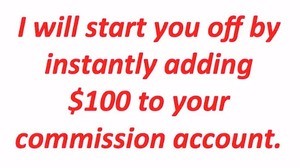 If you decide to proceed and click on “make your first $100 now” tab, you will see another video explaining how to activate the system. It turns out the activation costs $34, which covers your first 90 days of sending emails. After that, you will have to pay more to renew your account. Don’t you think it’s a good deal? Pay $34 and make $100 straight away? You have to understand how this system works and the risks involved. What is going to Happen After You Activate This Thing? There are no guarantees, and you will probably lose money. Let me explain how it works. After you purchase Copy My Email System, you will have to connect your account to an autoresponder called My Inbox Pro. This is the service responsible for storing your subscribers as well as sending the emails. The affiliate company that will pay you for the clicks is called ClickForce. So, Copy My Email System will provide 500 email subscribers per week, and you will send emails with links from ClickForce. As a result, ClickForce will pay up to $0.20 per click. Pay attention to “up to” because depending on which country this traffic comes from, your commission can be way lower! You see, the problem is that you don’t know the source of these emails, and it’s possible that you will get very few clicks per day. That can be a problem! Clicks are deemed valid or invalid at the sole discretion of GimSystemTraining.com (GIM System). Minimums – In order to be eligible for commissions in any given month, the Affiliate must have a minimum of 300 clicks for the month. The minimum payment threshold is $1000. com and ClickForce Traffic reserve the right to delay sending commission payment for up to 360 days to prevent suspected cases of affiliate fraud. That proves why there are no guarantees, and why you should be very cautious. Note there is a high risk because you need to generate over 300 clicks to be eligible for payment. What’s worse, they can simply deem your clicks as invalid if they want, without having to explain why. They can also increase the minimum cashout threshold. In addition to all the risks, you will be sending emails to individuals who haven’t signed up from your own opt-in form. What if Copy My Email System isn’t respecting their personal data? If these email subscribers haven’t agreed to receive emails, you will be acting like a spammer, which is a criminal offence under GDPR regulations in Europe. You will also be in breach of the CAN-SPAM Act in the U.S., and thus, you could pay hefty fines! Even if you could make a ton of money with Copy My Email System, it wouldn’t be worth the risk of violating privacy and spam laws in your country. I advise you to AVOID Copy My Email System or any other program that promise easy and quick money online. 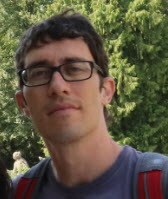 In 2015, I discovered an excellent training program that showed me step by step how to build a website, attract an audience, and earn affiliate commissions. I started from zero as a complete newbie! Thanks to my digital marketing business, I am now very close to quitting my job and living life on my own terms. Support from me, the owners and the entire community of internet marketers. 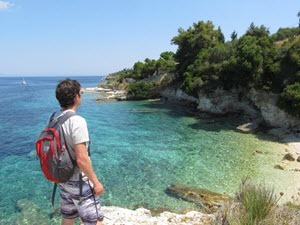 It’s a great place to build passive income sites! But of course, you must put in the work if you want to succeed. Click the button below to learn more about this platform and my humble success story. I hope my Copy My Email System review was helpful to you. If you have any questions, feel free to leave me a comment below.